After dropping my two dogs off at the vet’s for another romantic appointment, we flew down to Riverton, Wyoming. It was sale day for some of our yearling heifers. 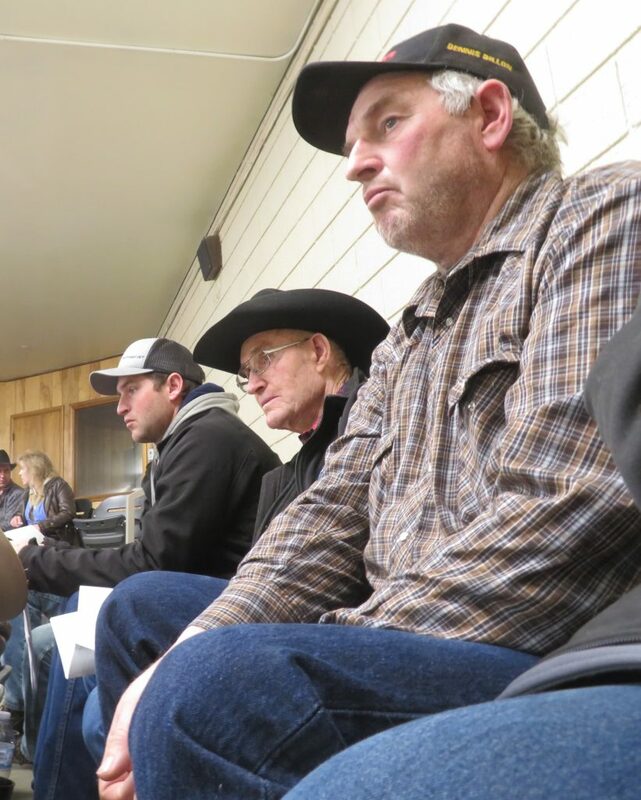 It all hinges on three minutes of auctioneering… but there’s all that time waiting for your cattle to show up in the ring. 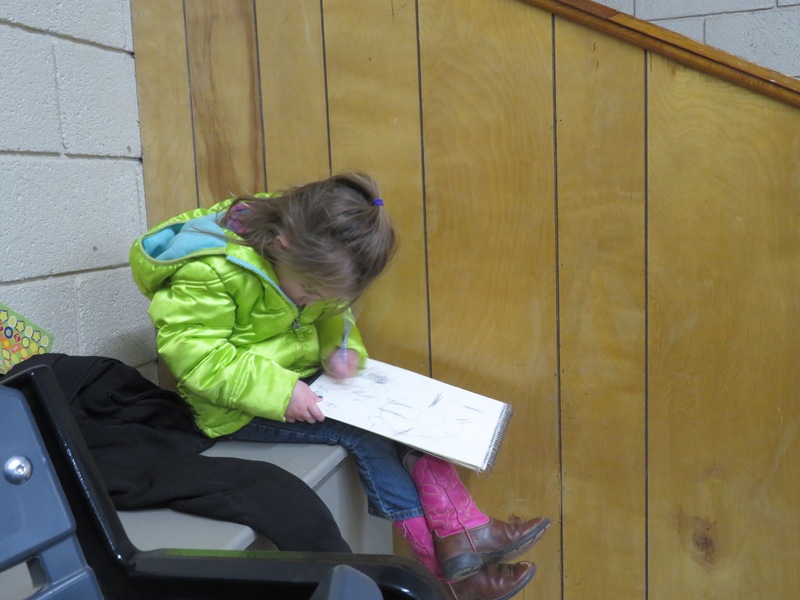 I brought in some paper… just to keep short people occupied. In fact, I’ve brought some sketch paper in here myself, trying to keep myself awake on some occasions! 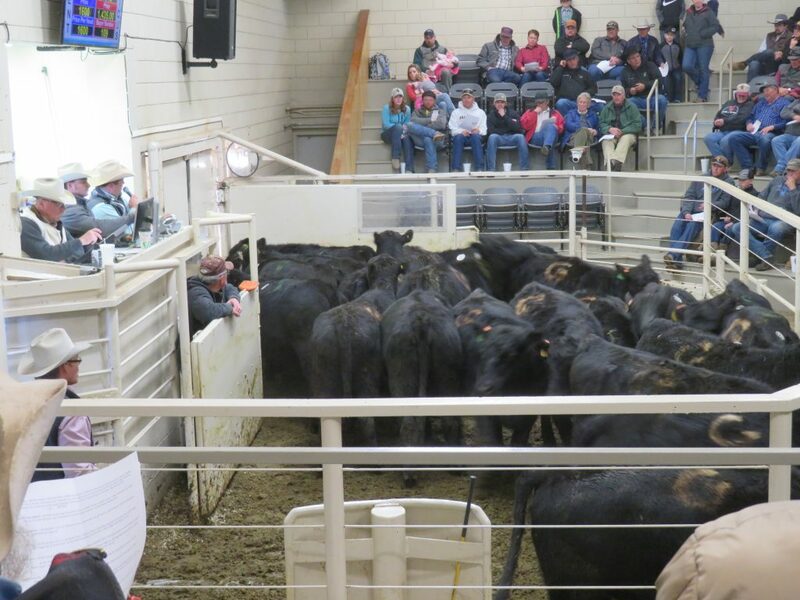 Although the place is loud, there’s a rhythm to the auctioneering that can lull you into a stupor if you’re not super excited to watch other people’s cows go through. The paper kept Quinlan and Lorelei occupied for a while. I’ll share Quinlan’s masterpiece tomorrow. And just like that… they were off to another ranch or two, to have their calves and live their lives. 2018 calendar for sale HERE. of that? Your previous story and pictures were fascinating! Thanks.